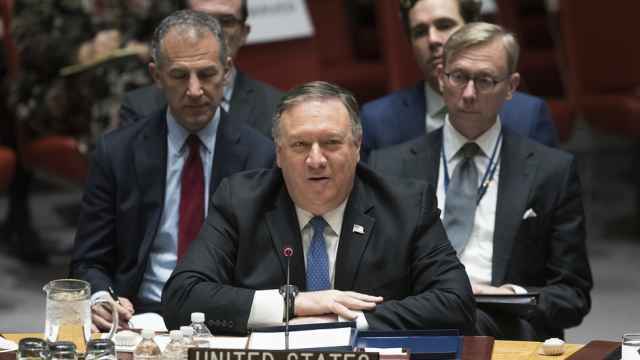 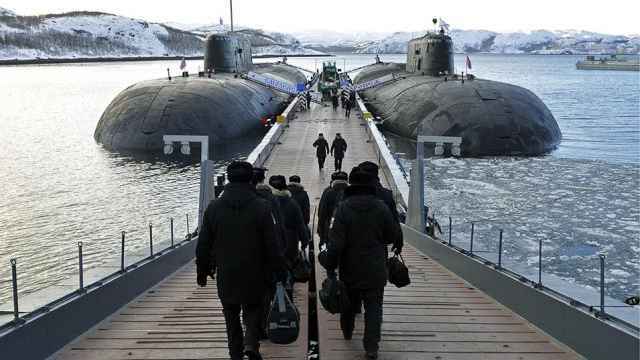 The United States would reconsider its withdrawal if Russia, which denies violating the arms control pact, came into compliance with the treaty, which bans either side from stationing short- and intermediate-range, land-based missiles in Europe. 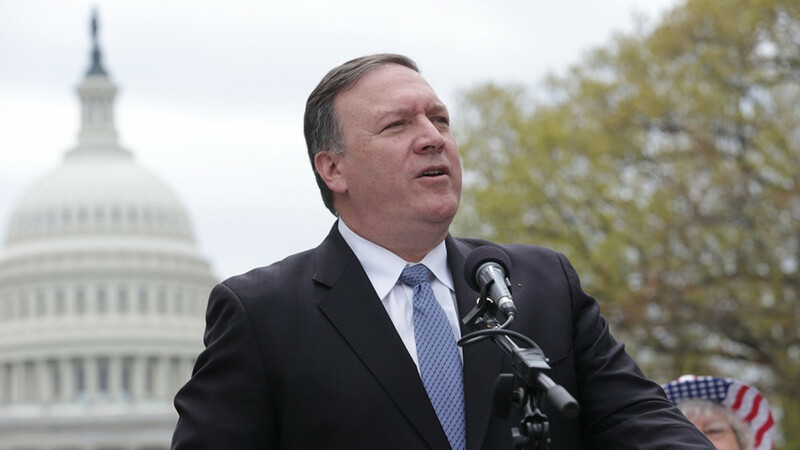 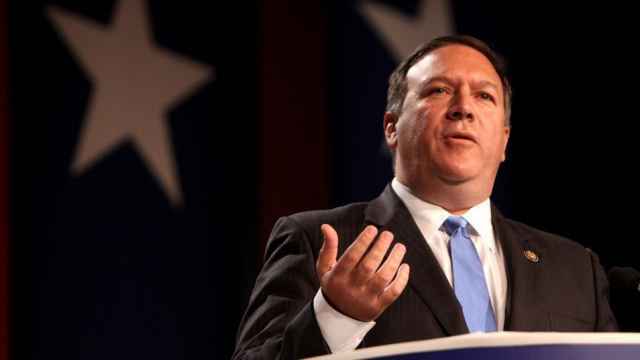 "Russia has refused to take any steps to return [to] real and verifiable compliance," Pompeo told reporters. 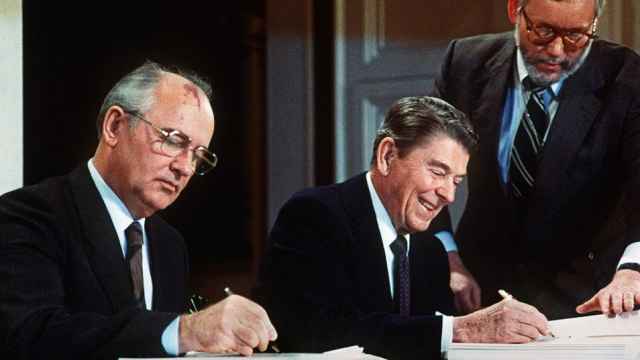 "We will provide Russia and the other treaty parties with formal notice that the United States is withdrawing from the INF treaty, effective in six months."